Wine country is open for business and welcoming visitors. 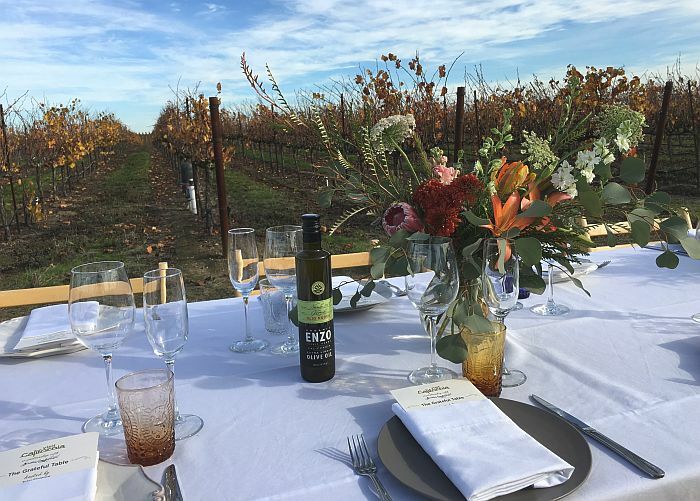 Along with those 800-plus wineries in Napa and Sonoma counties, a number of extras are coming together to give visitors even more reasons to come. Earlier this week it was The Grateful Table. 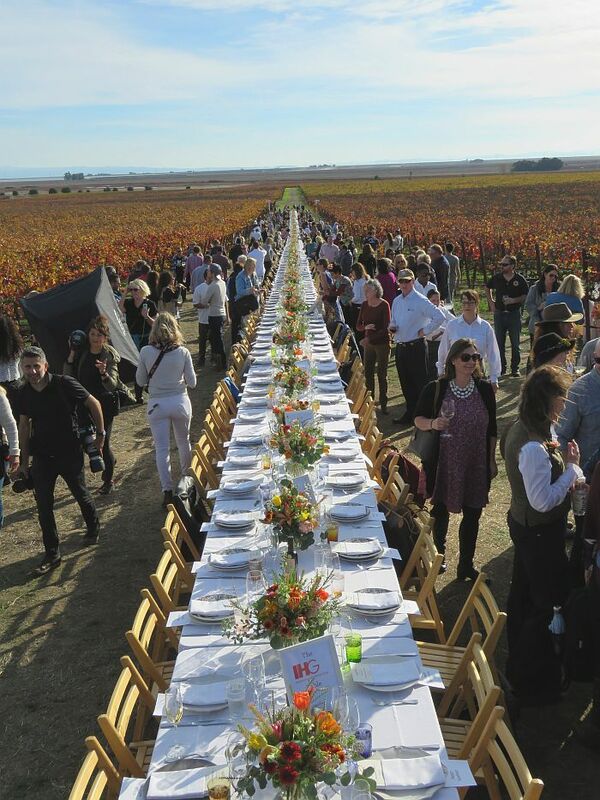 This could be the longest table I’ve ever seen. Certainly the longest table I’ve ever had the pleasure of sitting at. 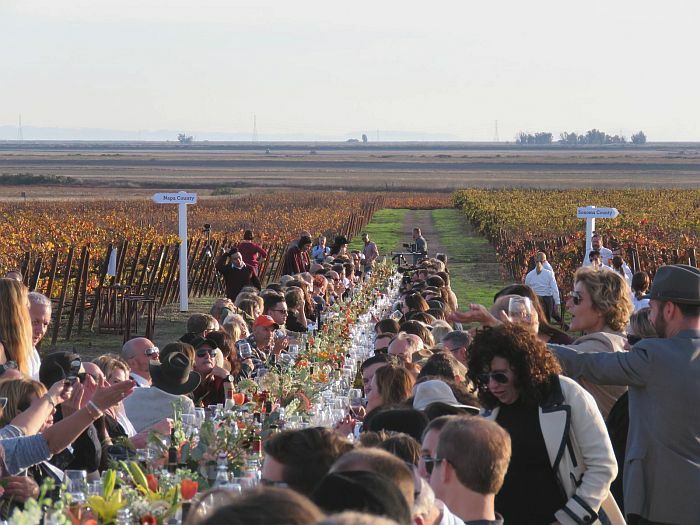 More than 500 folks sat down on Tuesday afternoon for a pre-Thanksgiving meal, in the middle of a vineyard straddling the Napa/Sonoma county line. Those seated on the right side of the table were in Sonoma County. Guests on the left claimed Napa digs. Food Network chef Tyler Florence hosted the event, in partnership with Visit California and Outstanding in the Field, a company that specializes in setting tables in beautiful outdoor settings. More than a dozen Bay Area chefs were on hand. Tickets were $500, or $4000 for a table of eight. You could also donate; $250 bought a seat for first responders including fire fighters, and CHP officers. At one point before dinner a cluster of CHP officers were walking along the table to their seats and diners dropped knives and forks and gave them a round of applause. The final figures haven’t been released yet, but the hope was to raise $500,000. All money goes straight to those whose homes and businesses were impacted by the wine country fires. 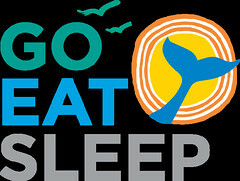 (Ticket sales benefit the Mendocino County Disaster Fund, Napa Valley Community Disaster Relief Fund, Sonoma County Resilience Fund, and the California Restaurant Association Foundation.